Ships same day if ordered before 1 p.m. CST. All other orders will ship the next business day. You are viewing the OEM (Original Equipment Manufacturer) replacement Internal Power Supply for the Sony PlayStation 4 Slim model CUH-2215. 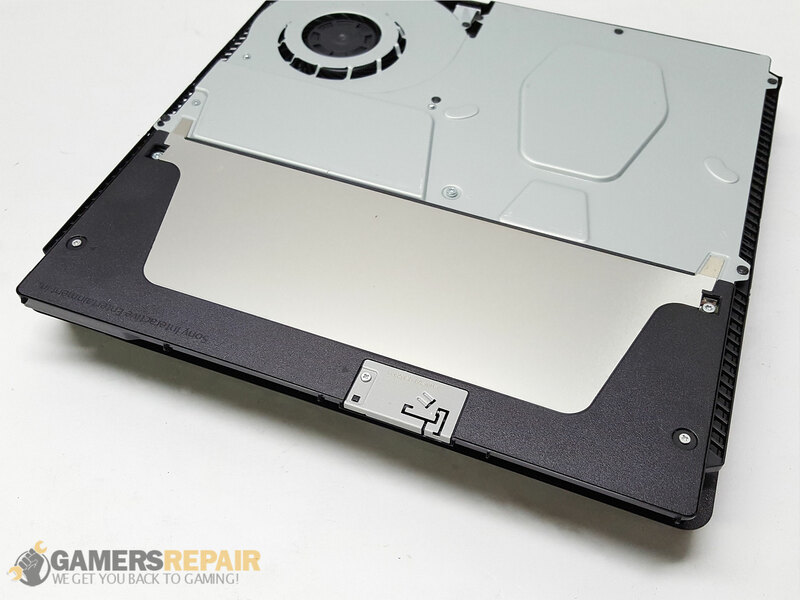 The power supply has been known to resolve problems such as the PS4 not powering on, or the PS4 powering on, then back off again. Our N16-160P1A/ADP-160ER Internal Power Supply installs in a snap! 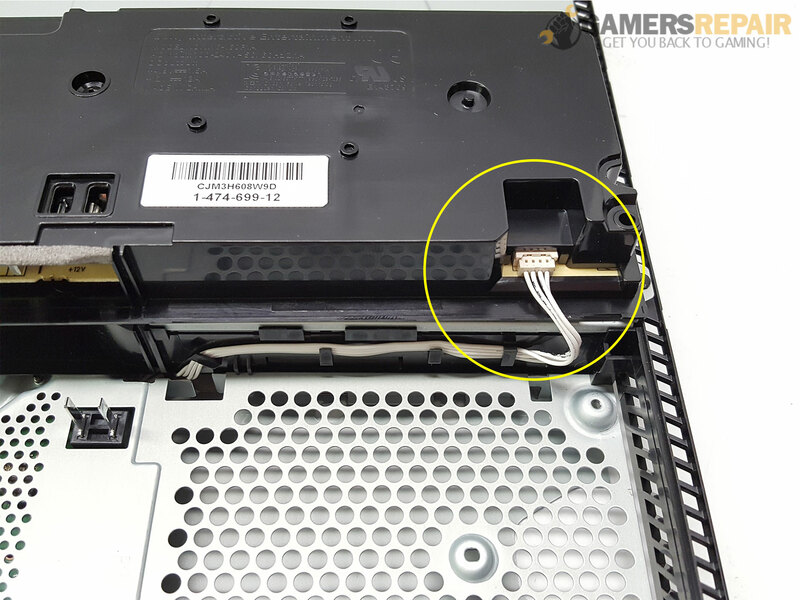 It is an OEM direct replacement for the PS4 Slim CUH-2215 models so it fits directly into the PS4 enclosure, and simply plugs into place. No need for de-soldering or soldering connection cables. Just plug the 4-pin power supply cable (sold separately) into the power supply, rotate for alignment to the motherboard prongs, and mount into place. Reassemble your PS4 console, and you’re all done! Please check yourPS4 systems model number BEFORE ordering any parts from us. This will save you time and extra headache down the road. **Stock photo only. Actual part may vary from photo. 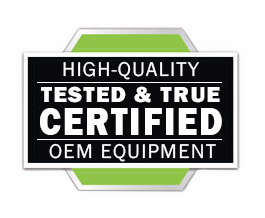 This is a high-quality OEM part tested and verified via a CERTIFIED process. We stand behind this product 100%, and guarantee it for a FULL 180 DAYS from the date of delivery! Please see our Customer Service section for more information on warranties and returns.